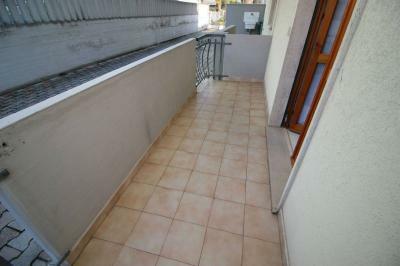 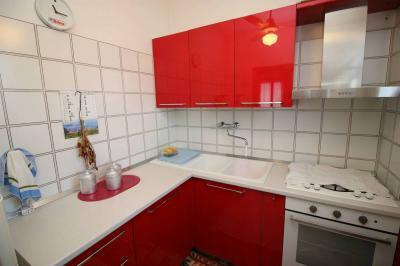 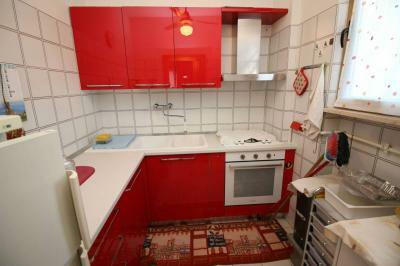 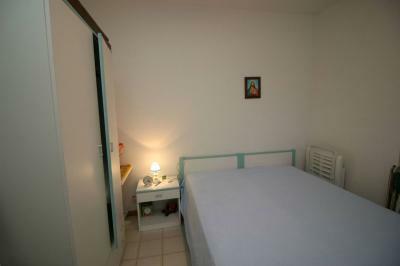 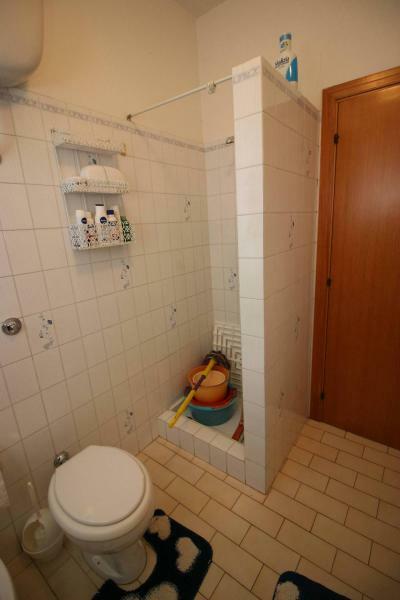 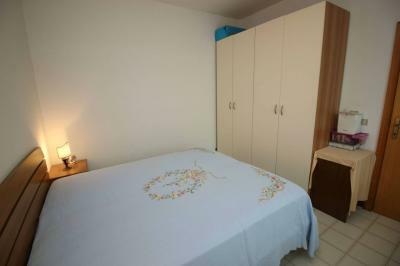 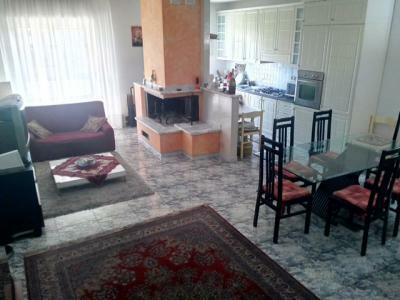 GROUND FLOOR Apartment at 250 METERS FROM the SEA. 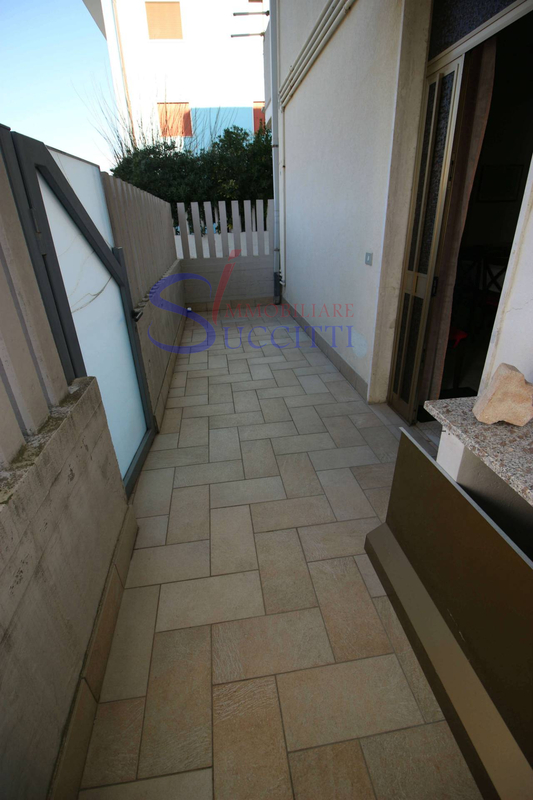 A short distance from the seafront of Tortoreto, it offers the Sale of an Apartment located on the ground floor of a building located in a good residential area and well served. 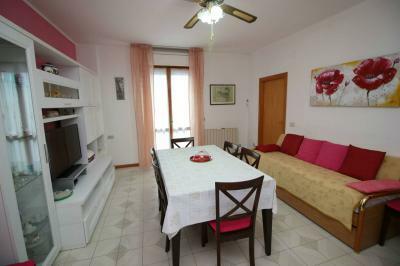 The Apartment has a separate entrance and consists of a living room, separate kitchen, two double bedrooms, one with balcony, and a bathroom. 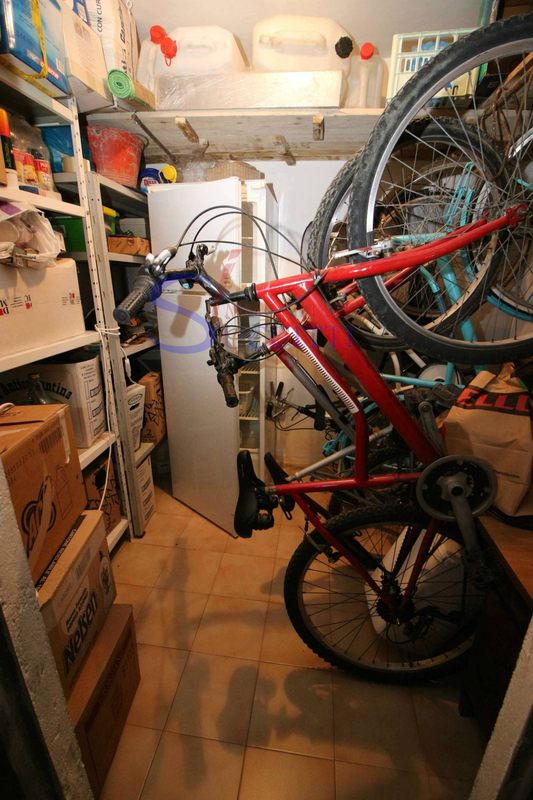 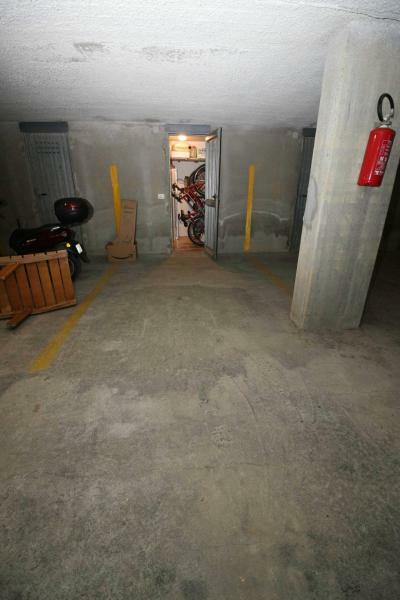 The property includes a parking place and a cellar in the basement. 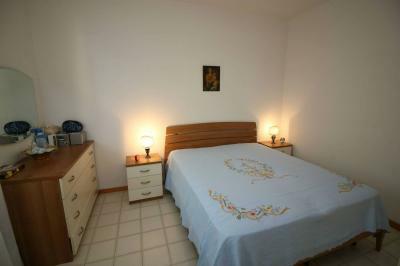 The property does not require any special maintenance work as it has been impeccably maintained by the current owners. 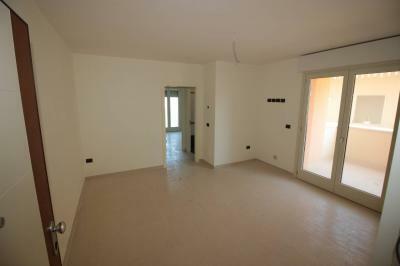 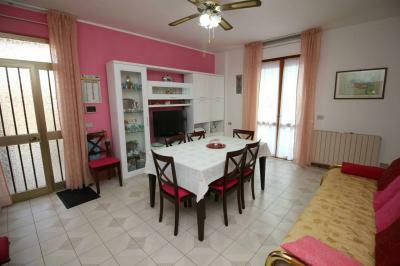 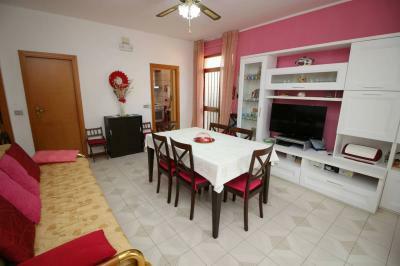 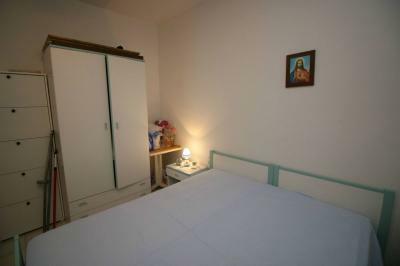 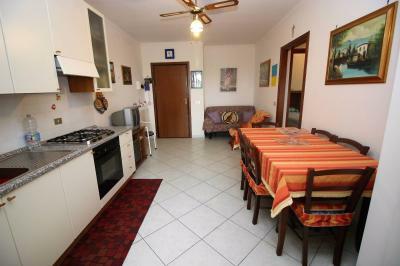 This is an excellent investment opportunity given the good location of the Apartment into the urban fabric of Tortoreto.